Third party events increase our capacity to share our mission with more people. You are our best connector, and you know what kinds of events your friends would enjoy attending. Since Avenues' staff capacity is limited, these events are an opportunity for your friends to hear from you about why you care about the youth we serve. ▸ What does a third party event look like? Setting up a third party event to fundraise on behalf of Avenues can be a lot of fun. The most important part is sharing the reasons you support Avenues. You can be as creative or simple as you would like, and it doesn't have to be expensive. You and your network of friends, family, colleagues and other people you know can make an impact. Here are a few easy ideas that might help you in setting up your own event, but remember, you know what would be fun for your guests! Throw a house party; invite your closest friends and charge them an admission or make an ask for a donation at the event. Create an Avenues Fundraiser on Facebook! These are very successful! Put on a big event with an auction, like a fashion show, dinner party or bingo. ▸ Will Avenues help with the event? 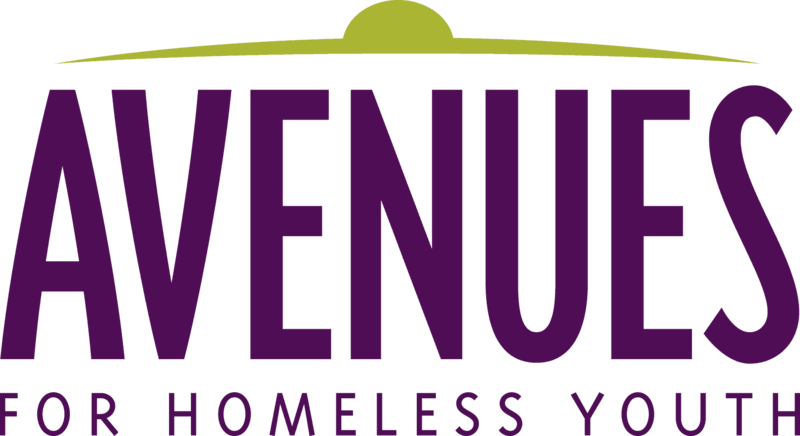 To have Avenues promote your event, please download, fill out and return our third party form to Rachel Blair at rblair@avenuesforyouth.org. ▸ I'd like to help, but I've never done something like this before, who can I contact? To learn more about hosting third party event, contact our Giving Manager, Marni Zimlin at mzimlin@avenuesforyouth.org.